Shark Week has become an annual tradition here at Radley. Since our first episode in 2016 to our fifth (!) 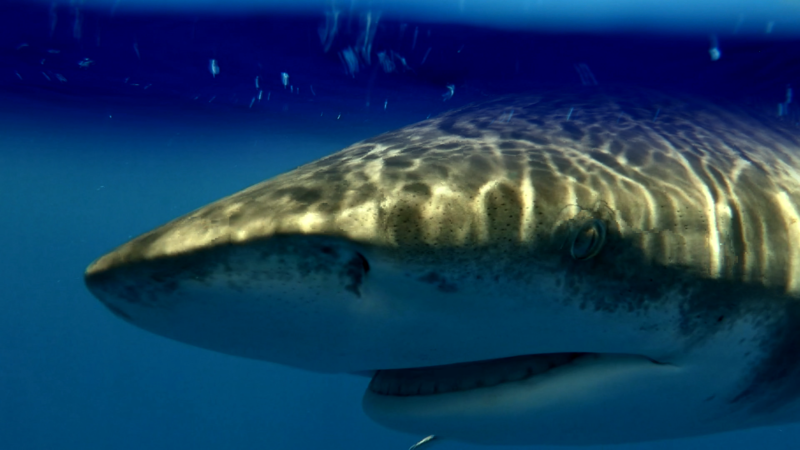 episode currently in production, we’ve covered favorites such as Great Whites, Makos, and Tiger sharks, while also shining a light on lesser-known species such as Porbeagles and Sawfish. Our adventures have taken us to the Bahamas, Florida, Hawaii, Maine and the Galapagos Islands. Along the way, we’ve been fortunate to partner with an incredible group of scientists and naturalists, including Joe Romeiro, Dr. Neil Hammerschlag, Luke Tipple and Dr. Michael Domeier. Our goal is to create television worthy of the Shark Week brand – visceral, fun and cinematic – with a firm foundation in real science and conservation. With more adventures on tap for Shark Week 2019, we can’t wait to see what else our team of producers, scientists and shark-enthusiasts can dream up next. 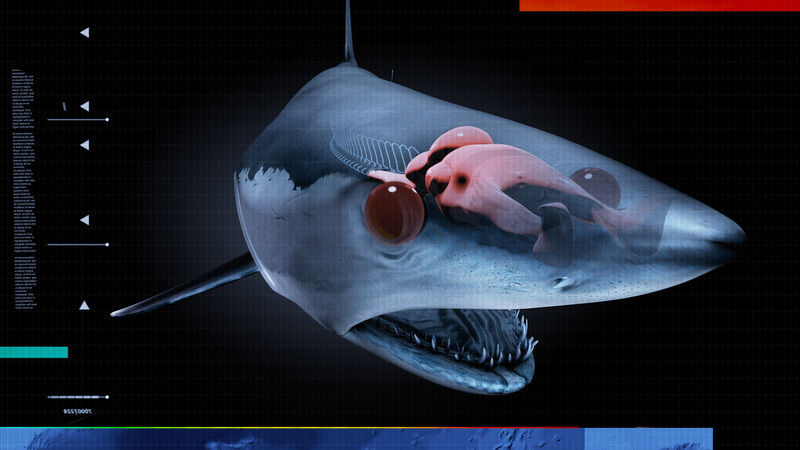 What if the deadliest shark of all time… is a shark you’ve never even heard of? When renowned shark scientist Dr. Michael Domeier posed this question, we knew this was a mystery worth exploring. 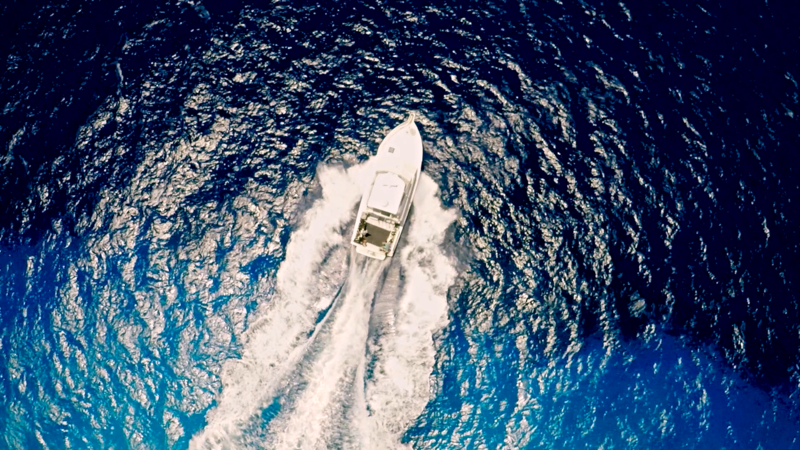 We teamed up with Discovery Channel for our very first episode of Shark Week, venturing deep into the open ocean to find and film the elusive Oceanic White Tip Shark. 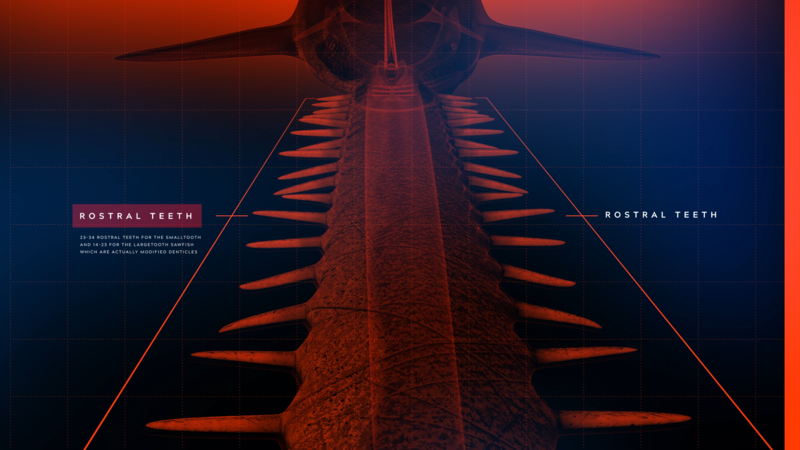 In our second episode of Shark Week 2017, we teamed up with Luke Tipple and Delve Films to unravel the mysteries behind one of our ocean’s strangest creatures – the Sawfish. 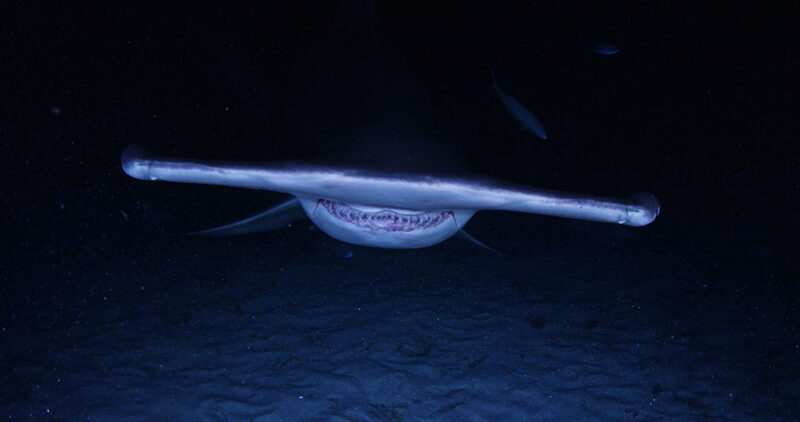 This close cousin of sharks was once commonly seen along the southeastern coast of the United States, but overfishing and habitat-loss has placed this incredible animal on the critically endangered species list. Working with a team of expert technical divers, as well as researchers from the Florida Fish and Wildlife Commission, we dove deep into the waters off the Florida Keys to collect critical information to bring the Sawfish back from the brink of extinction. Every summer, the Gulf Stream pushes north into the waters of southern New England, bringing with it 30 species. Radley partnered with Joe Romeiro and his 333 Productions to document this annual spectacle. 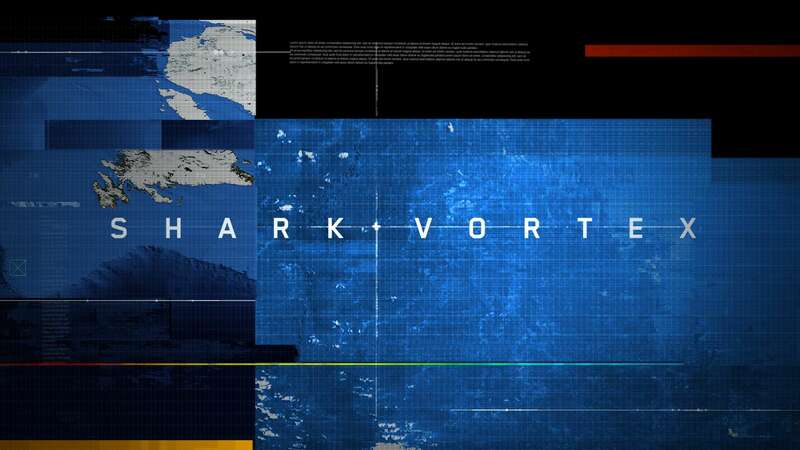 We worked hard with Discovery and Joe to make this journey epic and inspiring, while providing all the thrills and chills of a great Shark Week episode.